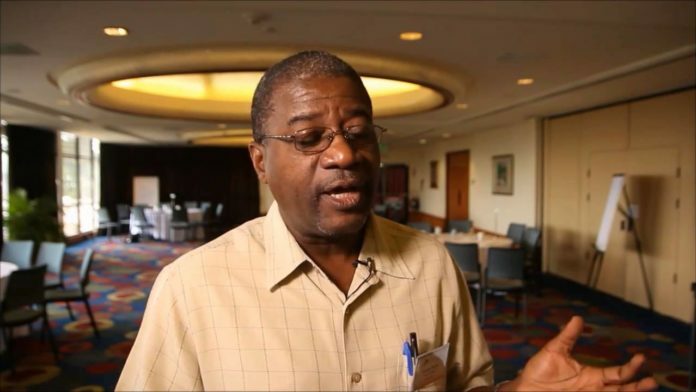 Basseterre, St. Kitts – Former Chief Medical Officer (CMO) in St. Kitts and Nevis, Dr. Patrick Martin, has indicated that his retirement date has been advanced by four months. Martin said in a statement Tuesday that the instructions to retire “with immediate effect” was received by way of letter delivered at his private residence by two police officers at around 3:30 p.m. that same day. “The letter was signed by Mrs. Torfrida Rochester, Chief Personnel Officer, Human Resource Management Department, Office of the Prime Minister,” Martin disclosed. Martin, who was sent on 17 months pre-retirement in 2016, was originally scheduled for a November 2017 retirement, but it has been brought forward to July 14. Martin also looked backed at his time in the position and claimed it was an honour to have held the post since 2004. Martin also thanked the government officials who had confidence in his abilities to serve in the post. In June 2016, Martin was sent on pre-retirement leave with effect from June 16, 2016. Martin had reached the mandatory retirement age of 55. A week later in a statement the minister of health, Wendy Phipps, indicated that Martin was aware since October 2015 that he was supposed to leave the post by the end of May 2016.